> Case studies > In good hands. 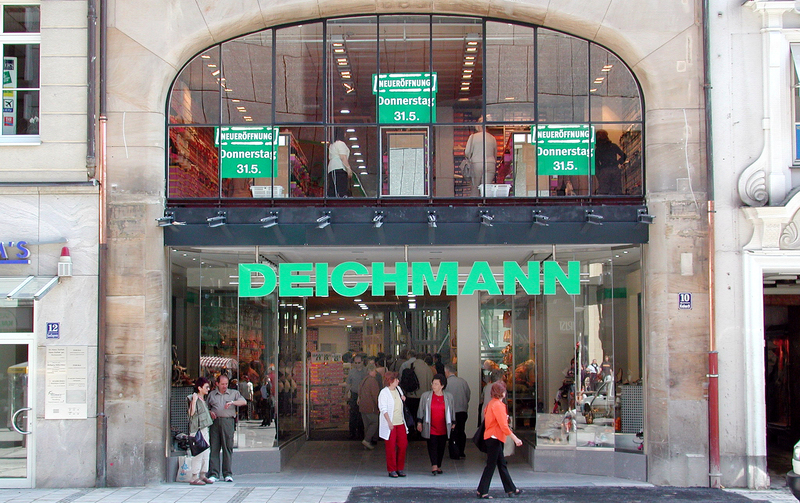 Deichmann has been operating in the Czech Republic since 2003. Over the course of more than ten years, it has not only repeatedly reported good economic results and an excellent price / quality ratio but also constantly expanding its range of services and customer service. Thanks to the quality of its services, the company can also boast a number of awards. In 2016 the company was rewarded with the Merchant of the Year award in the category Clothing and Footwear Merchant. For Deichamnn, the overall functionality and stability of the IT system is key. The system should ensure seamless operation of individual footwear stores. The company was interested in comprehensive support and service including a hotline. The goal was to ensure the operations at any time while choosing the reaction time specific to their needs. 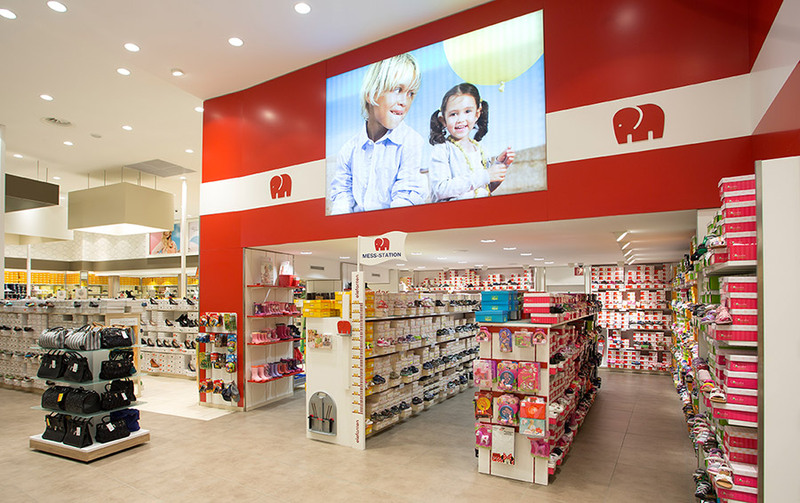 ,,The reliability and service quality is essential for our retail stores and for the business”. We have offered our customers a service that provides long-term care of the IT system, its expansion and modification, and the associated update. Diagnostics of IT systems is done remotely and locally. Custom service is done in agreement with the client, if necessary by going to the customer’s application. We adapt the service terms to the customer’s wishes in the design of a comprehensive service contract that provides the possibility of consulting services, immediate service, expansion and modification of existing HW services or supplies. Instant response service addresses IT availability at any time. The company requires immediate emergency IT service and they need to solve some querries within minutes. A technician is always available to the client, to provide immediate attention. We provide 24 hour service and this fundamentally differs from our competitors as the emergeny system is part of the customer requirements. IT management 24 hours a day – 24 hours a day we provide IT, servers and computers management. Our technicians are always ready to run IT and systems. The client can rely on us. Instant online support – We provide our contract customers with a 24-hour support line. The time between request reporting and response from our specialists is based on the individual contract, but we are able to guarantee. Service requirements – Thanks to a sophisticated system of service requirements and IT services management, we can manage all customer requirements and respond with minimal delay.